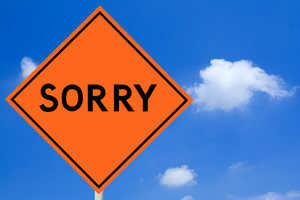 We're sorry, but our website experienced a minor error. Help us by telling us what you were doing when this error occurred. E-mail info@jfnproductions.co.uk.